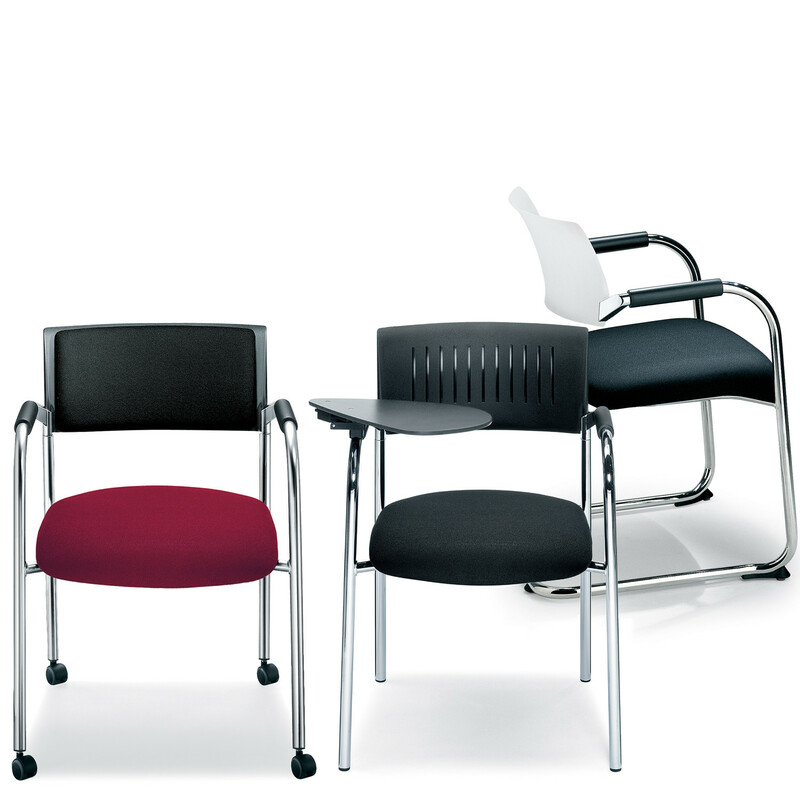 Teo 1 Chair range either as a four-leeged cahir or cantilever model can be integrated with ease into any conference area. 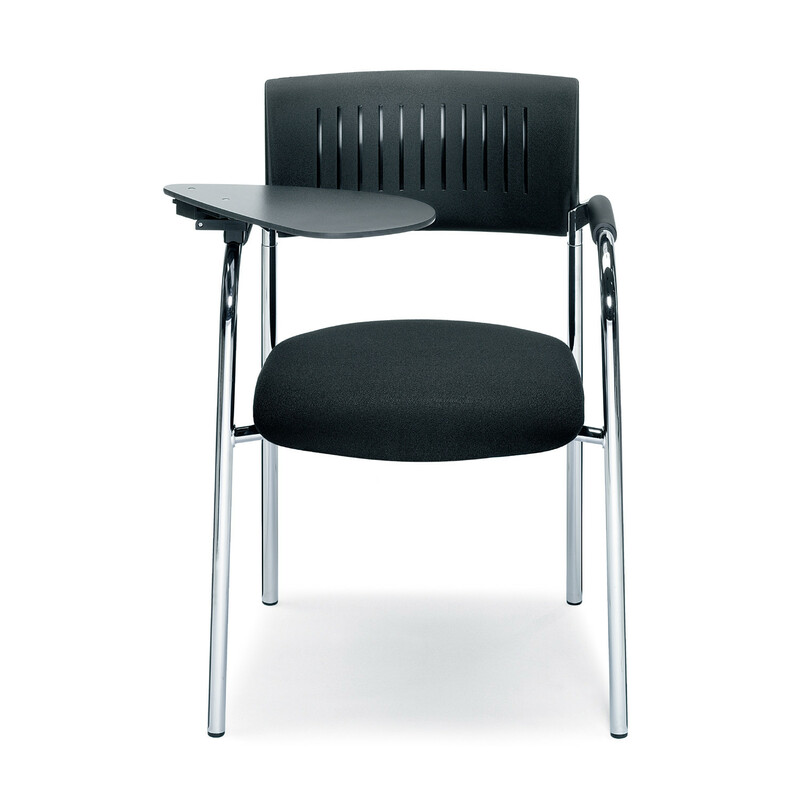 Teo 1 Chairs can be adapted on an individual basis to fit into meeting and seminaar environments. 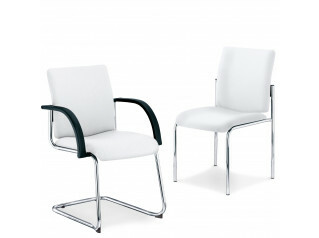 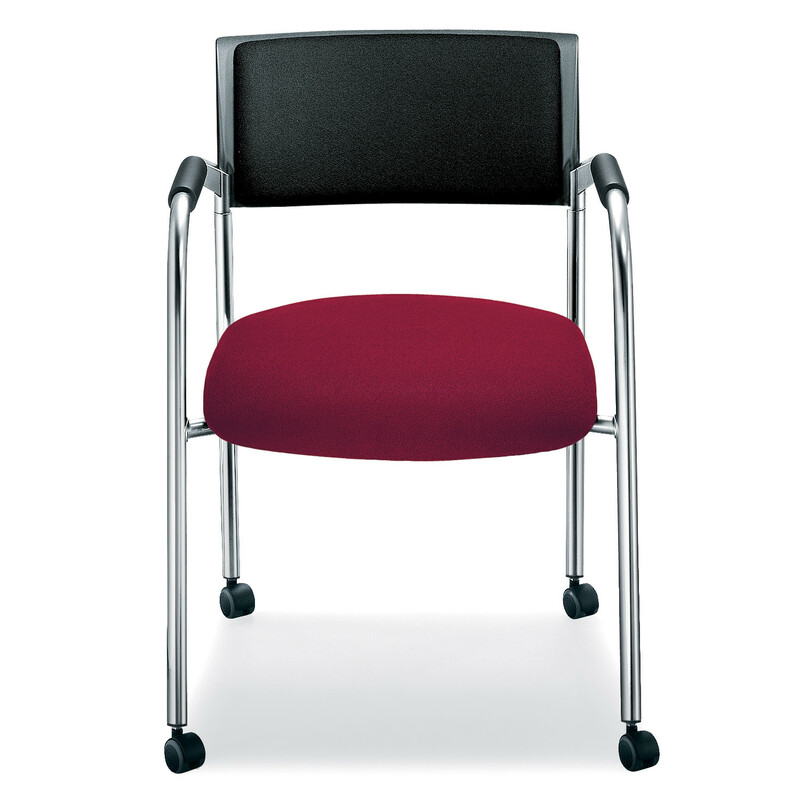 Teo bring the lightness of classical modern styling to every meeting. 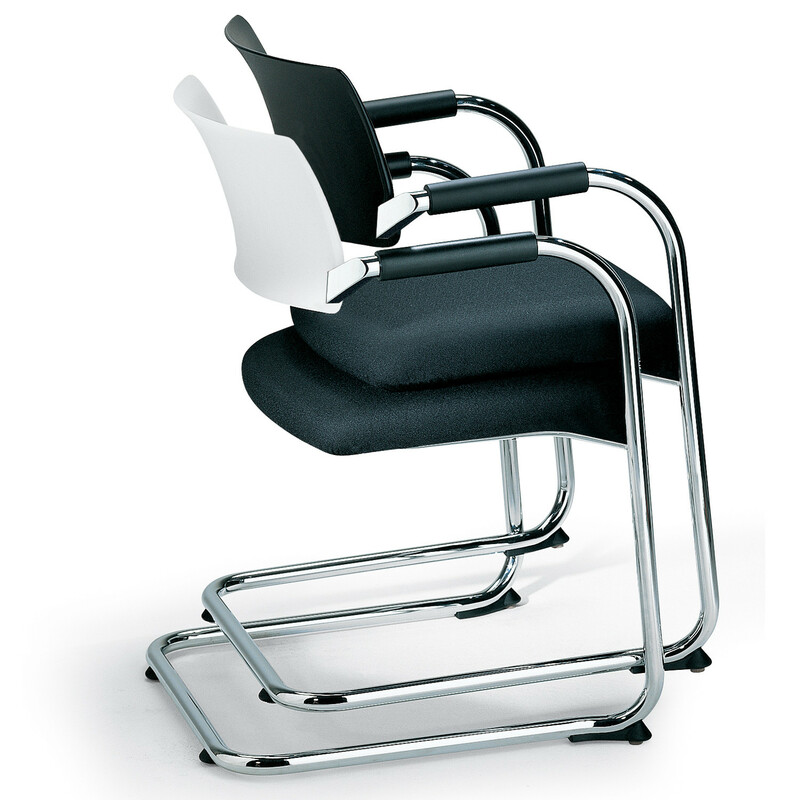 Whether in the form of a cantilever chair, four-legged chair or four-legged chair with castors, it fits into its role with complete ease. 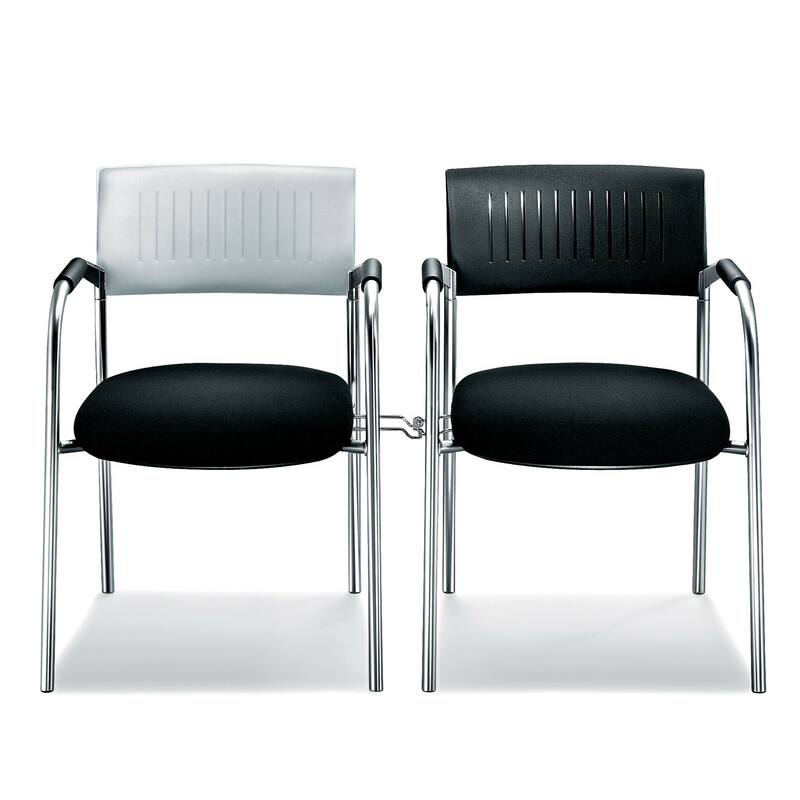 Teo provides a stark contrast in black and white. 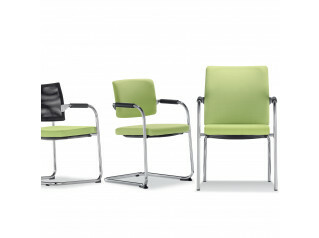 Thanks to a wide variety of fabrics, it can also provide colour accents. 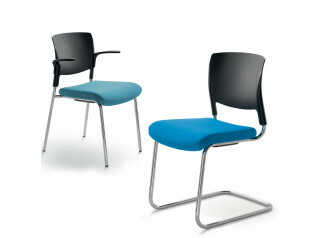 See more products from Dauphin. 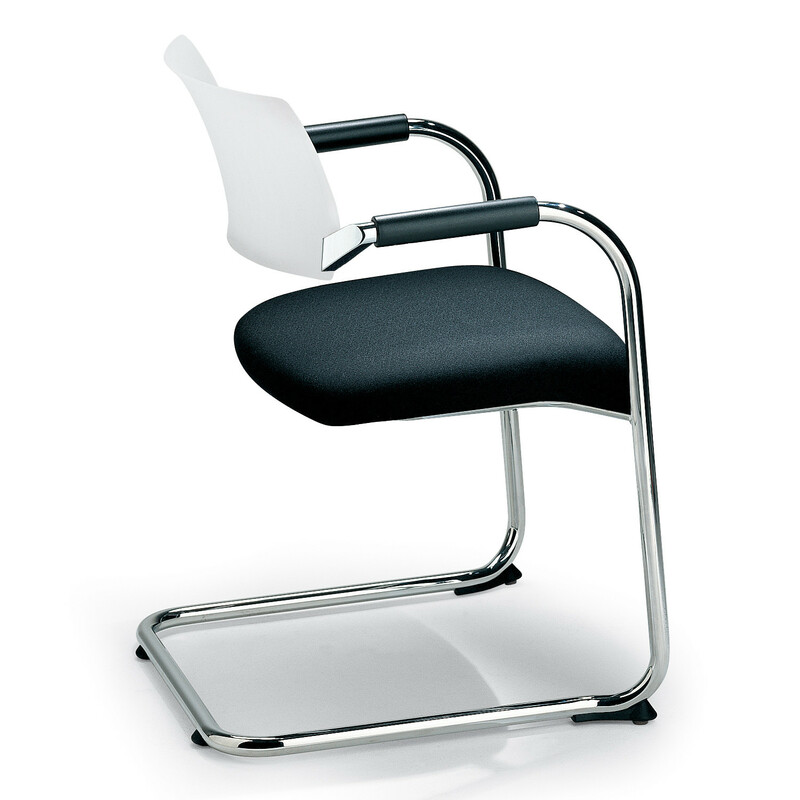 You are requesting a price for the "Teo 1 Chairs"
To create a new project and add "Teo 1 Chairs" to it please click the button below. 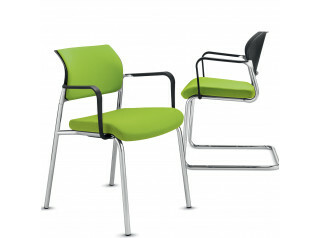 To add "Teo 1 Chairs" to an existing project please select below.